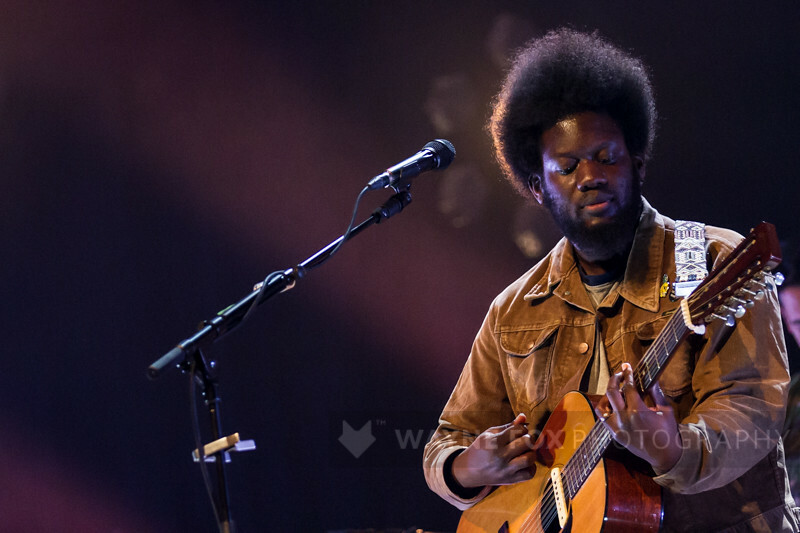 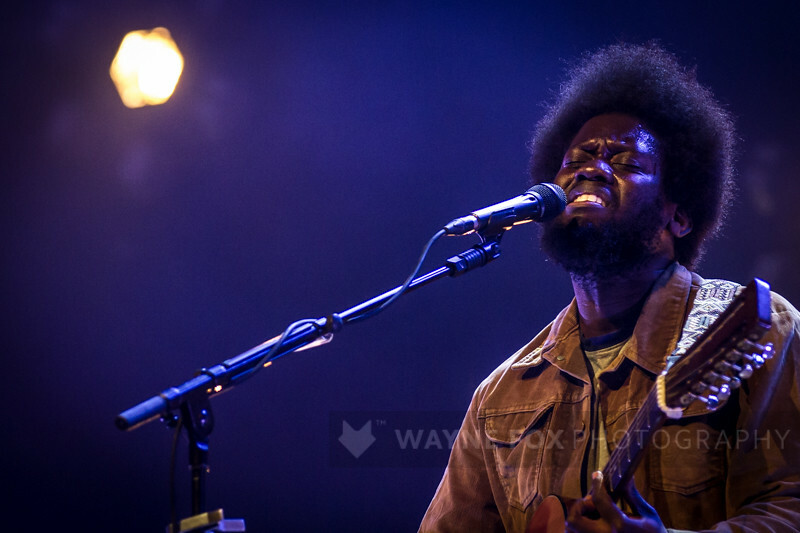 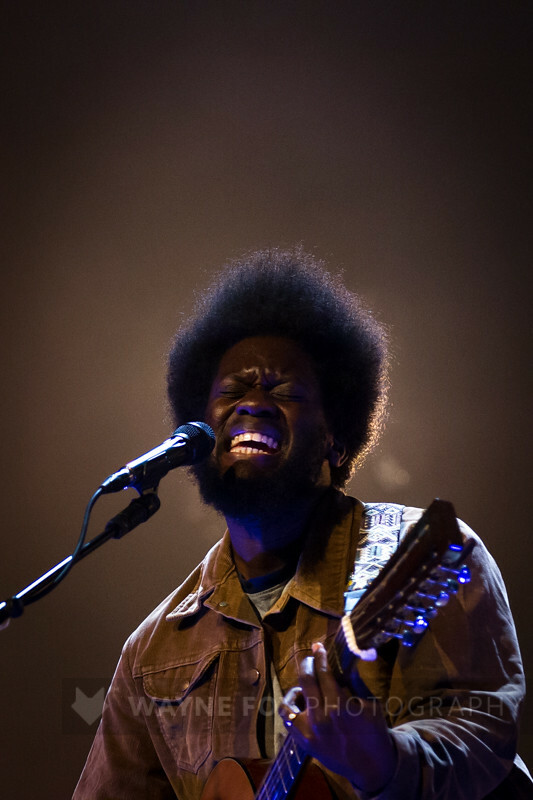 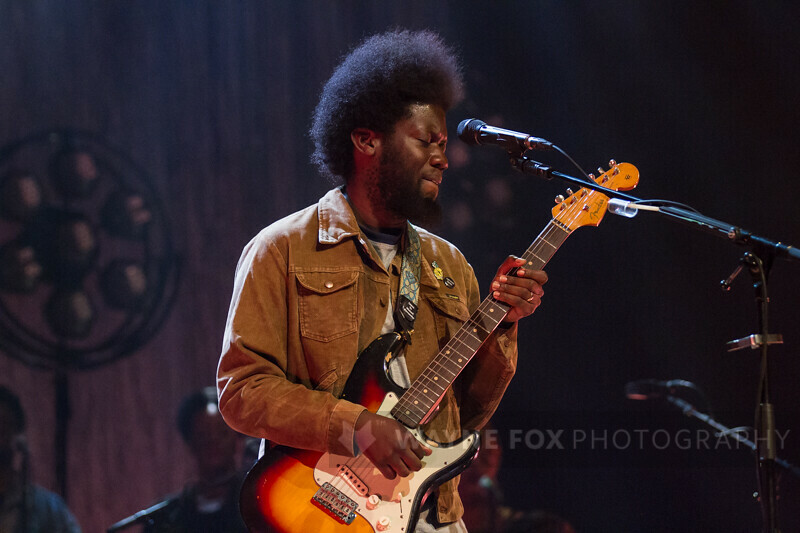 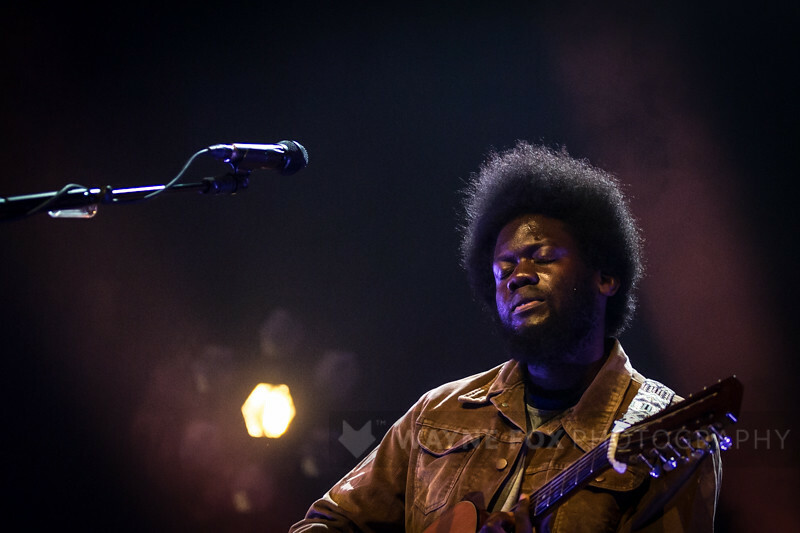 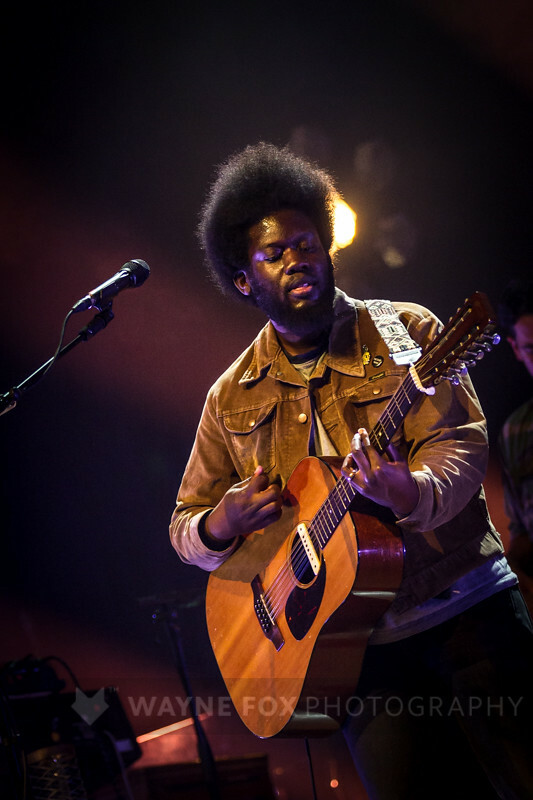 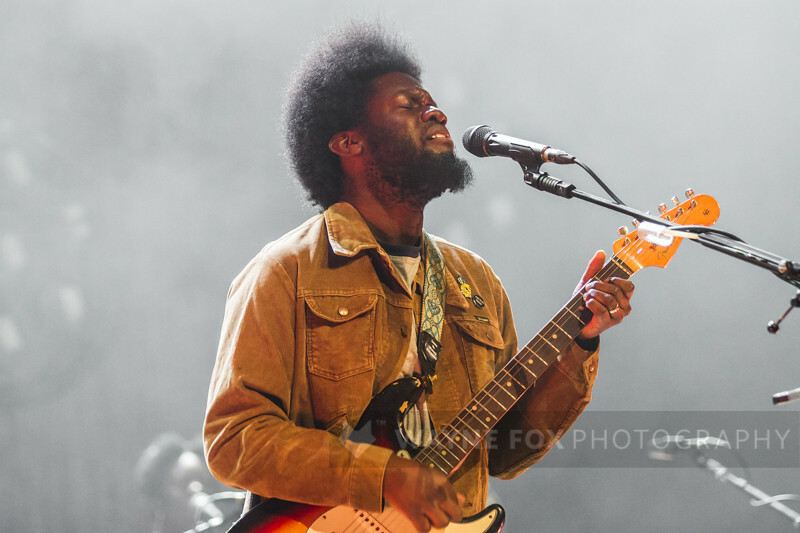 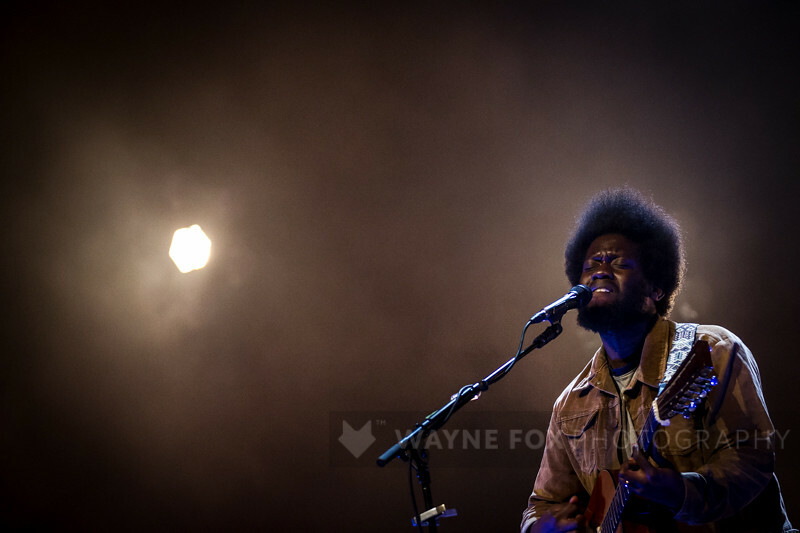 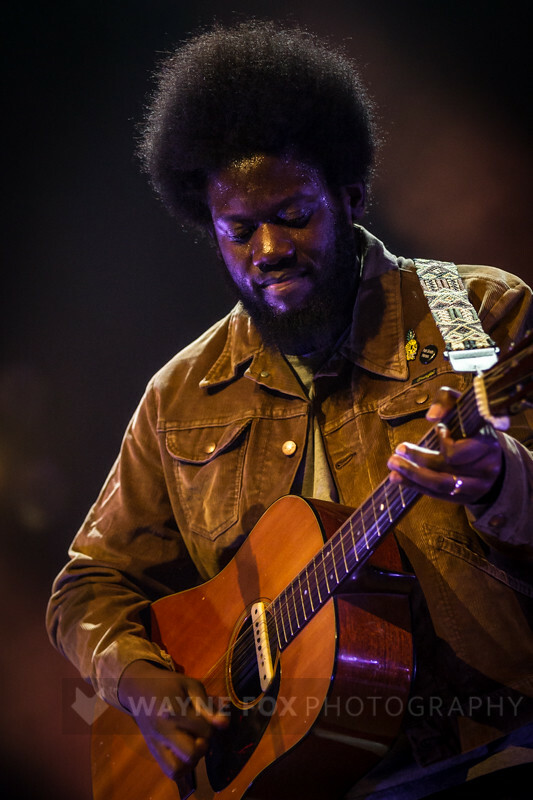 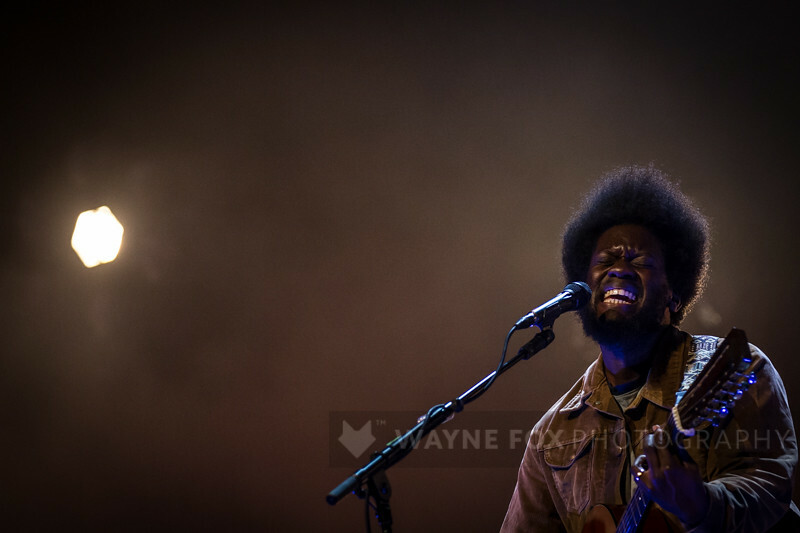 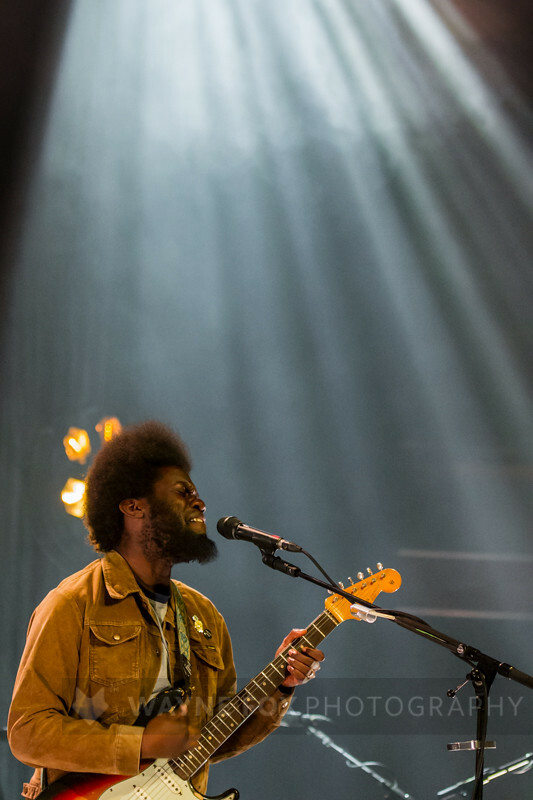 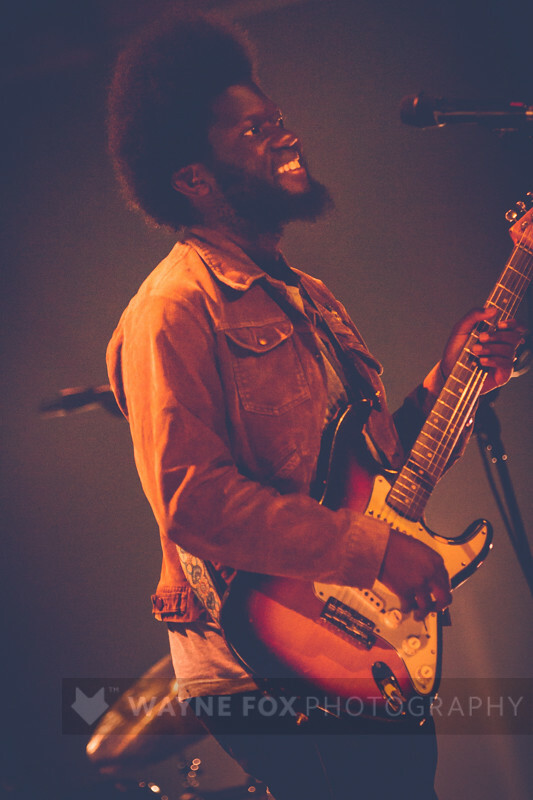 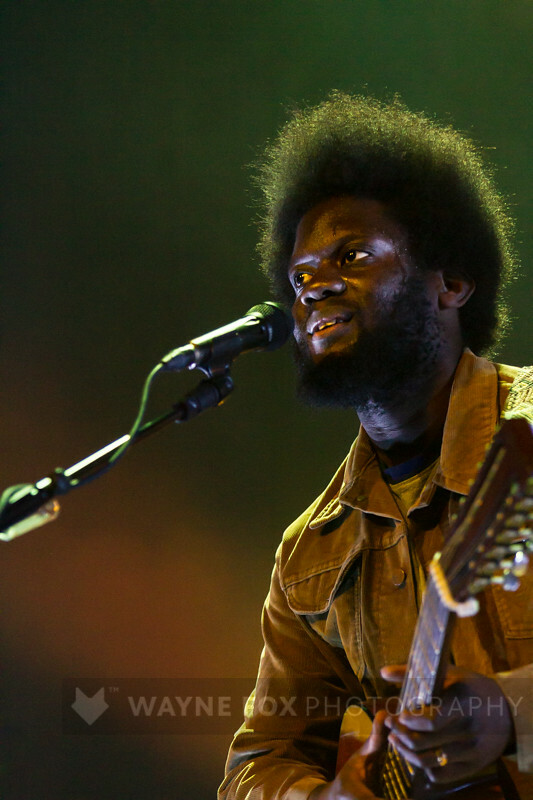 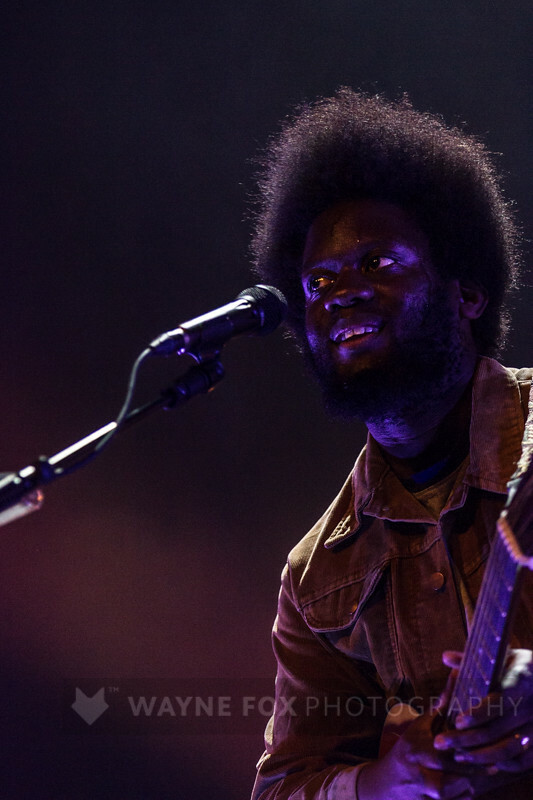 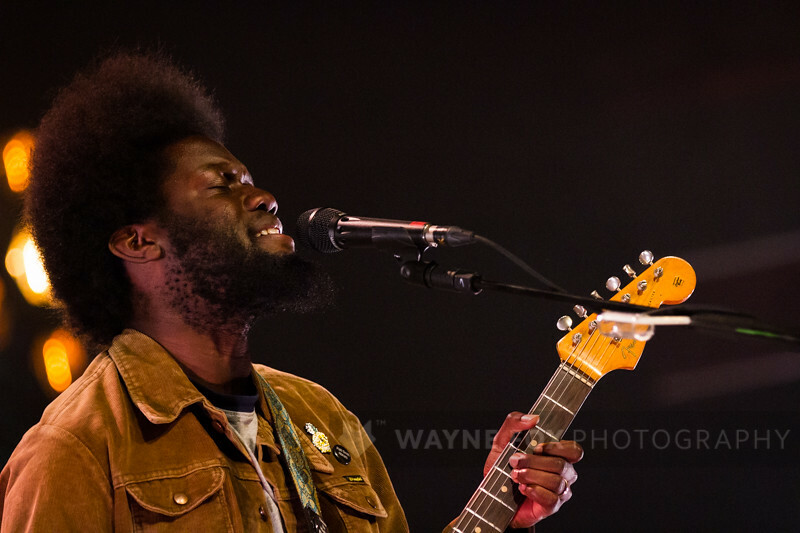 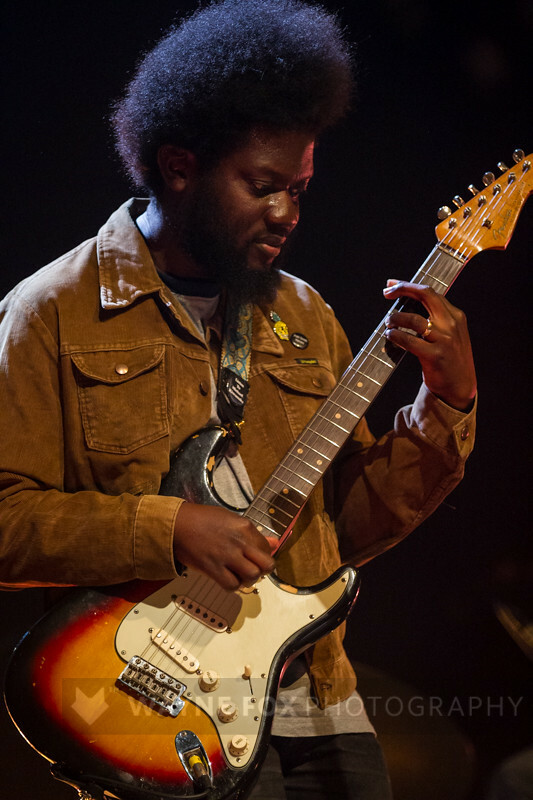 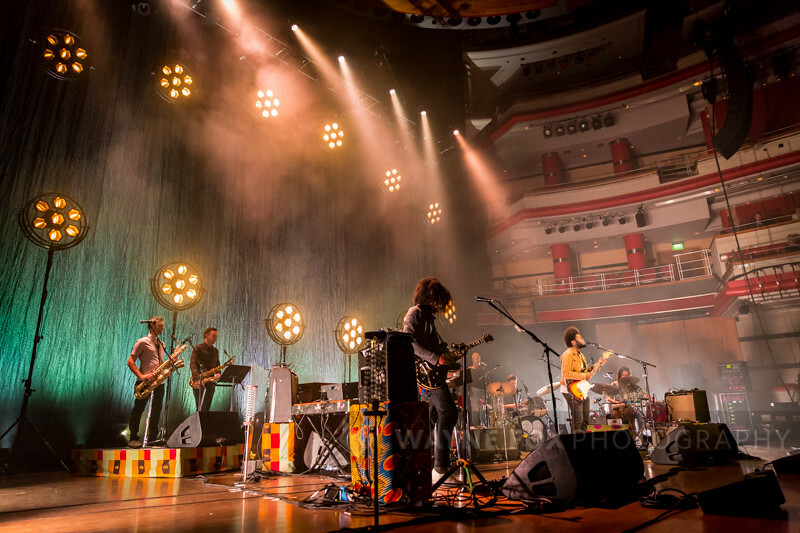 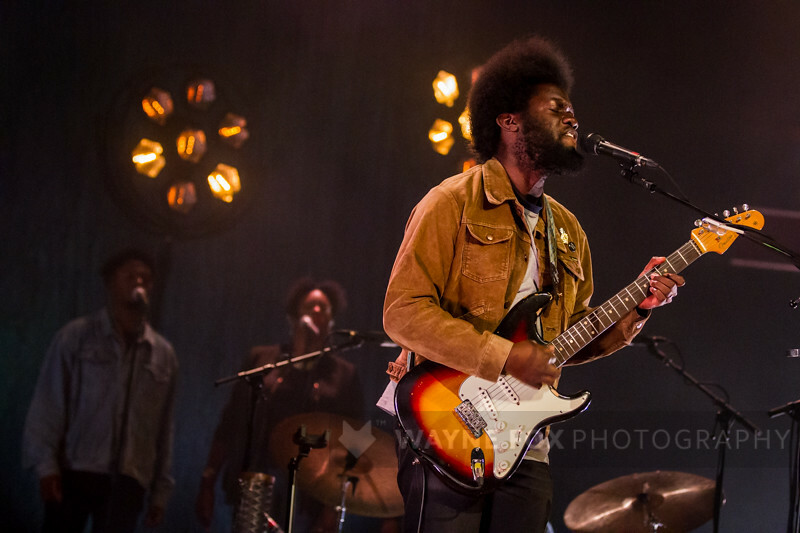 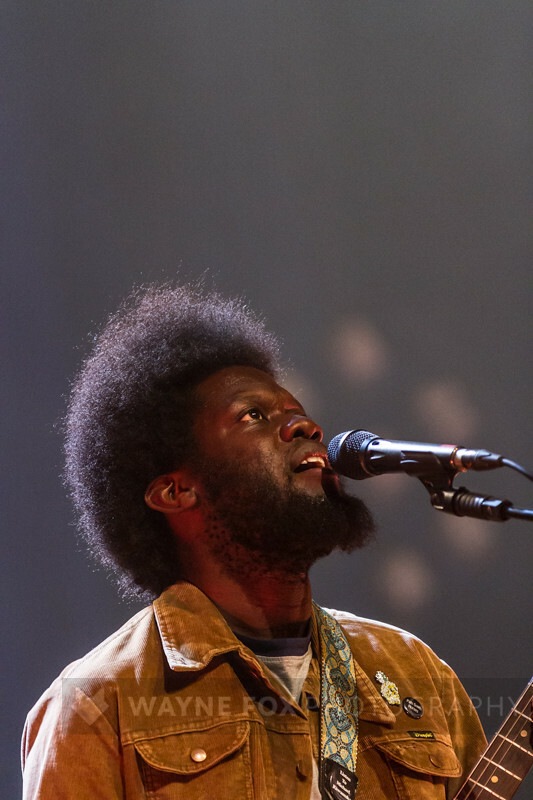 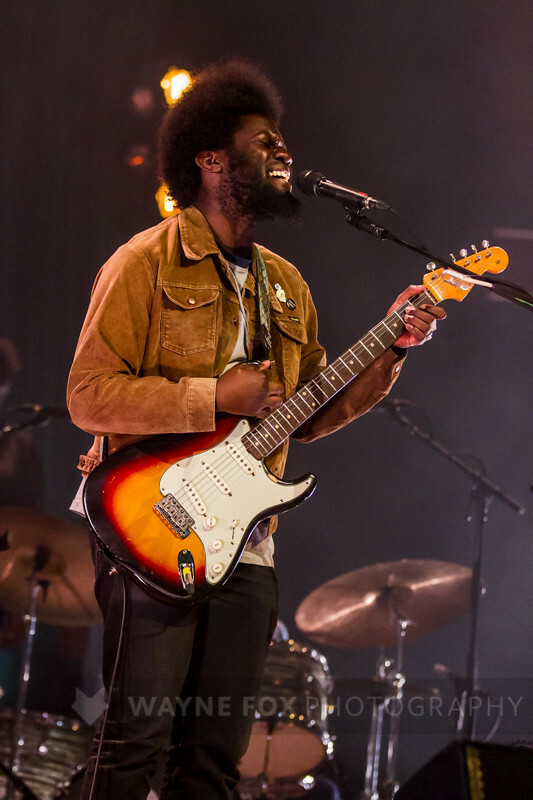 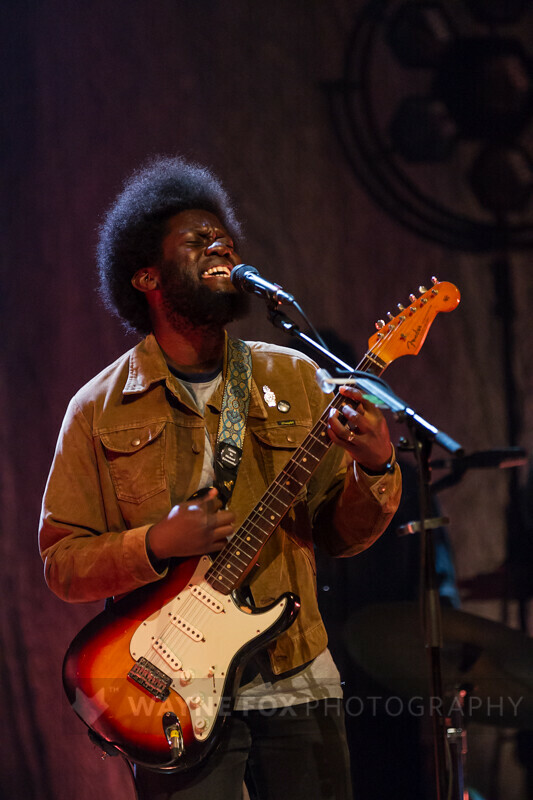 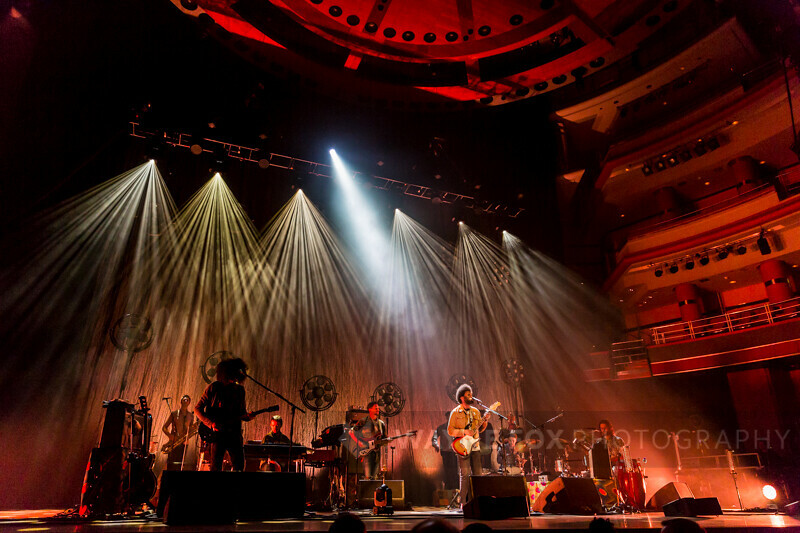 Michael Kiwanuka concert, Symphony Hall, Birmingham, Britain – 16 October 2017. 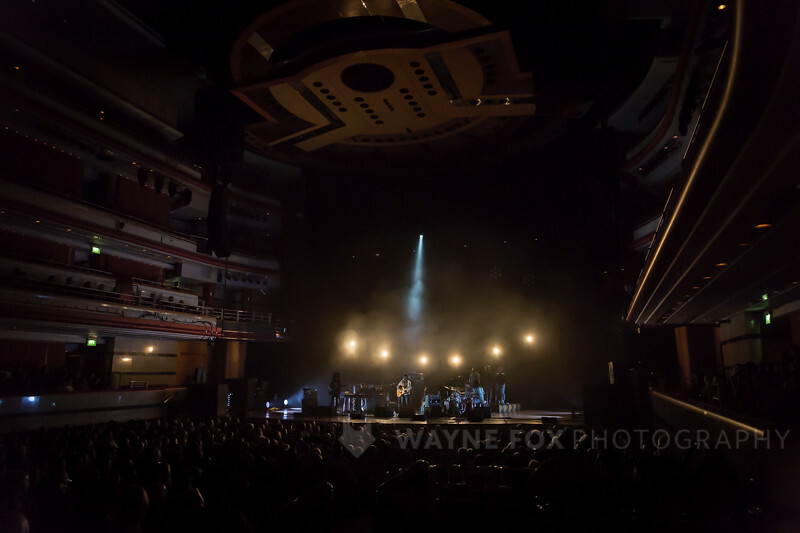 Bedouine concert, Symphony Hall, Birmingham, Britain – 16 October 2017. 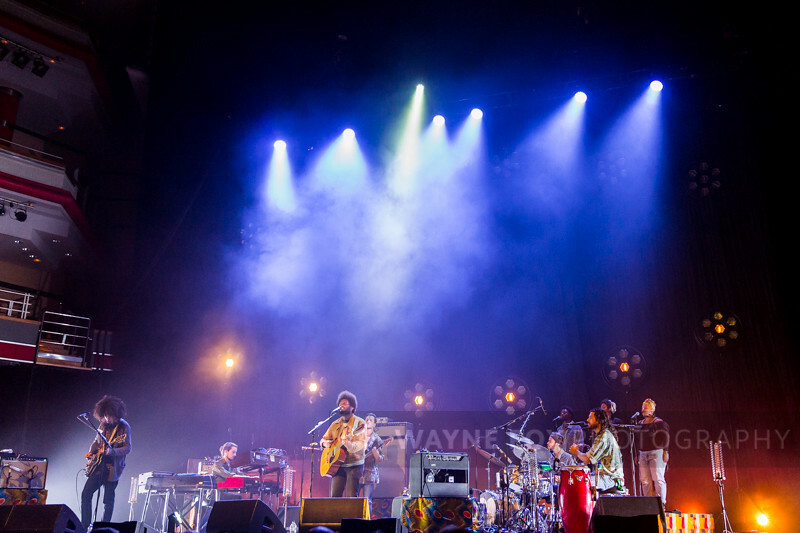 Baba Naga in concert, O2 Academy, Birmingham, Britain – 24 October 2017.